Mardis Gras, or should we say Party Gras, is right around the corner and you know what that means. 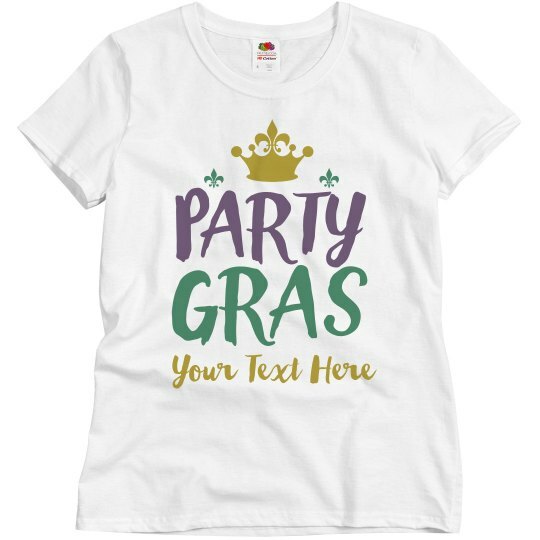 Snag this purple, gold, and green themed t-shirt to wear out for all of your festive Fat Tuesday celebrations. 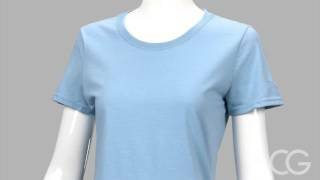 Personalize this tee with a line of your own text to make it one of a kind.